On Saturday June 18, 2016, motorcycles will rev their engines to raise funds for the fight against prostate cancer – the most commonly diagnosed men’s cancer in Canada. 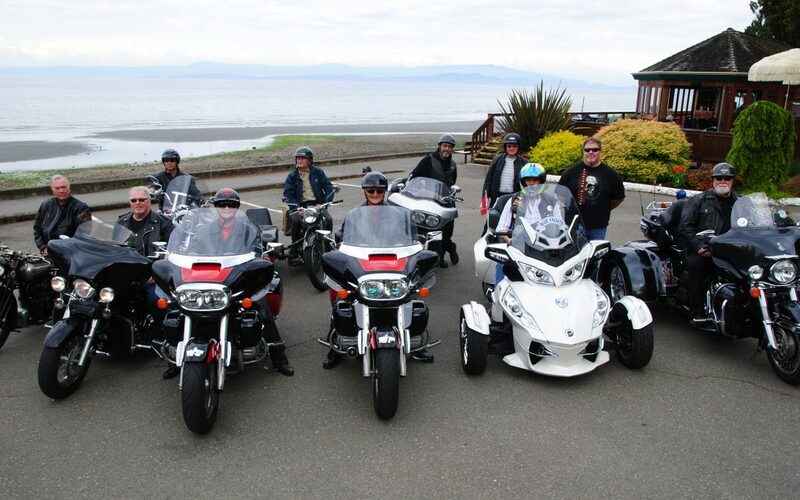 Riders and supporters from the Vancouver Island region will come together to take part in a scenic ride departing from Slegg Lumber located at 3217 Small Road in Cumberland. This year’s Ride Captain will be former MP, Deb Grey who now resides in Qualicum Beach http://www.debgrey.com/bio.html.